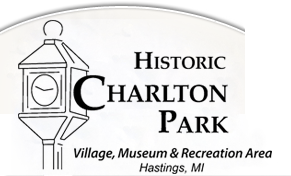 Opened to the public in 1997, this small structure was connected to a larger home on Center St. in Hastings. This addition was constructed some time between 1889-1907. Over the years this building was used as a doctor's office, jewelry shop and a candy store. 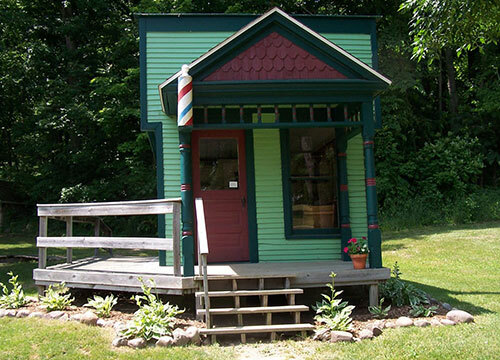 The barber was essential to a small town. 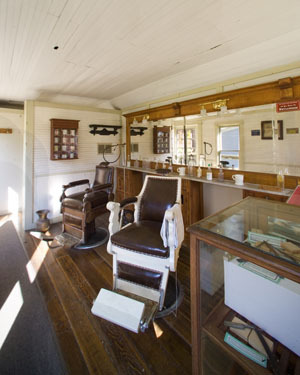 If a town did not have a dentist or a surgeon, the barber served in those capacities and provided a close shave.